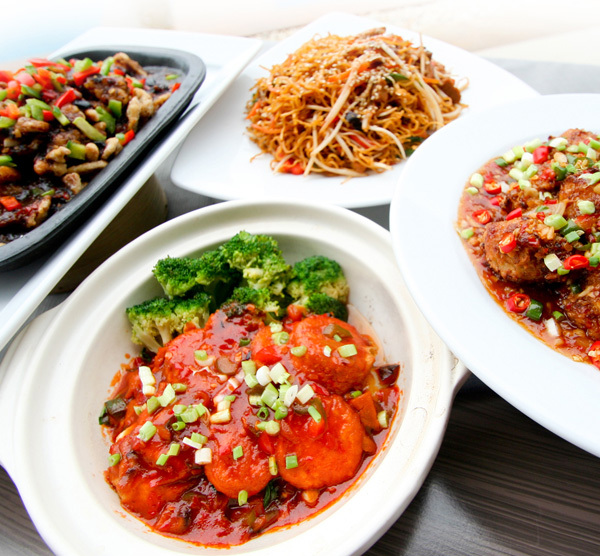 We offers an exceptional dining experience and serves a variety of delectable cuisines ranging from Authentic North Indian, Chinese to Continental. The menu at our restaurant carefully crafted by our expert chefs. There is no doubt that food is a significant part of Varanasi's culture—especially its piping hot kachoris at Breakfast is one of the famous food of Varanasi. 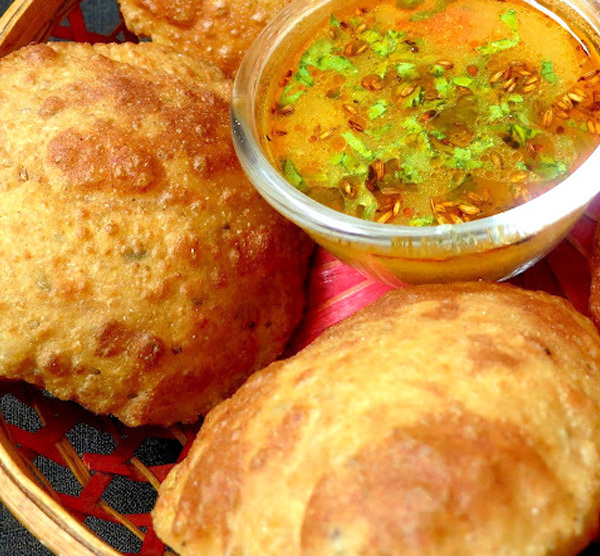 A kachori is a puri with a stuffing of daal. Usually fried right before your eyes, these hot and crisp delicacies are to be had with a flavourful gravy called aloo rassa. We at Hotel Temple on Ganges promice to offer you Delicious Taste of Kachori Sabji on your Breakfast table while your stay with us. Lassi is a one of the popular traditional yogurt-based drink of Varanasi. It is a blend of yogurt, water, sugar, dry fruits and malayi. In Dharmic religions, yogurt sweetened with honey is used while performing religious rituals. Less common is lassi served with milk and topped with a thin layer of clotted cream. 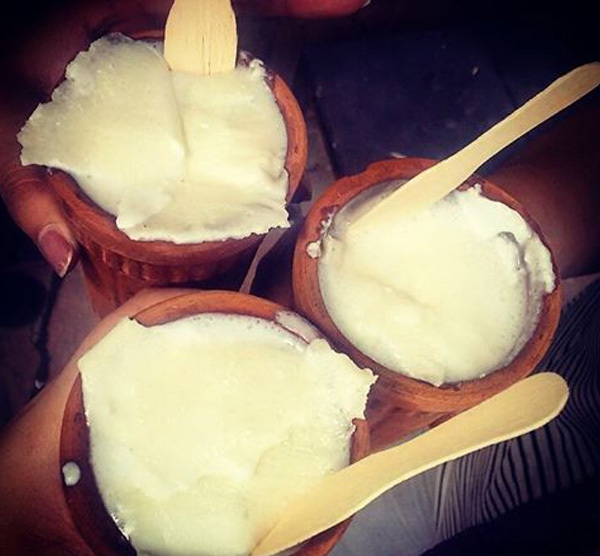 Lassis are enjoyed chilled as a hot-weather refreshment, mostly taken with lunch. With a little turmeric powder mixed in, it is also used as a folk remedy for gastroenteritis. If you are a food enthusiast, You can surely say that varanasi is the best place to have desi tomato chat in India. Tomato chaat is very popular on the streets of holy city Varanasi. This Indian tomato chaat recipe is innovative and unique in its own way. This tomato aloo tikki chaat is made with ripe tomatoes, potatoes, nuts, spices and topped with chatpata (peppery) namakpara. 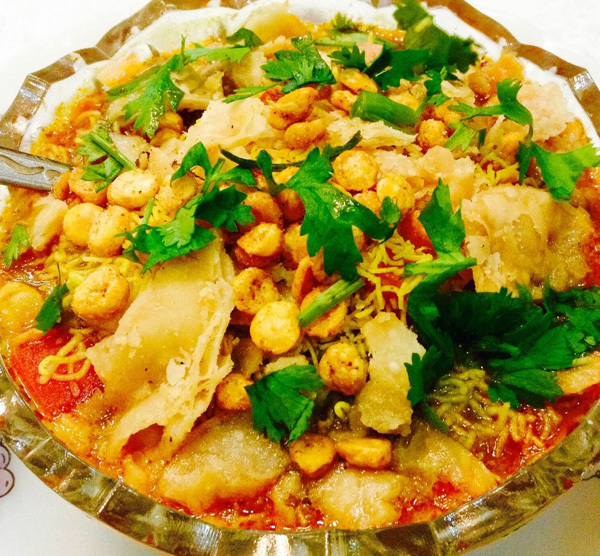 This Banarasi street style chaat is mouthwatering and filled with bursting flavors. 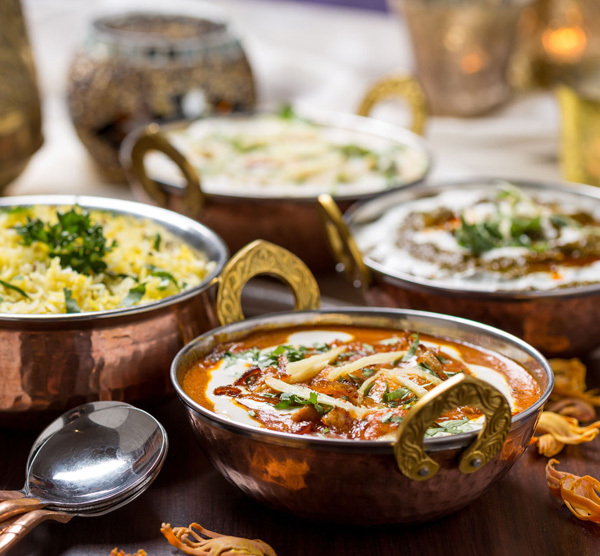 Hotel Temple on Ganges offers best hospitality experience along with an exceptional dining experience and serves a variety of delectable cuisines ranging from authentic Indian, Chinese, Italian, Australian to Continental. The menu at our restaurants has been carefully crafted by our expert chefs to offer the best of fine dining experience. Here at hotel temple we can accomodate up to 50 people in our private dining area at once. Aprt from this we offer in house personal events and on roof parties also. Here We having capacity of more than 100 people to arrange any kind of personal events and birthday parties. 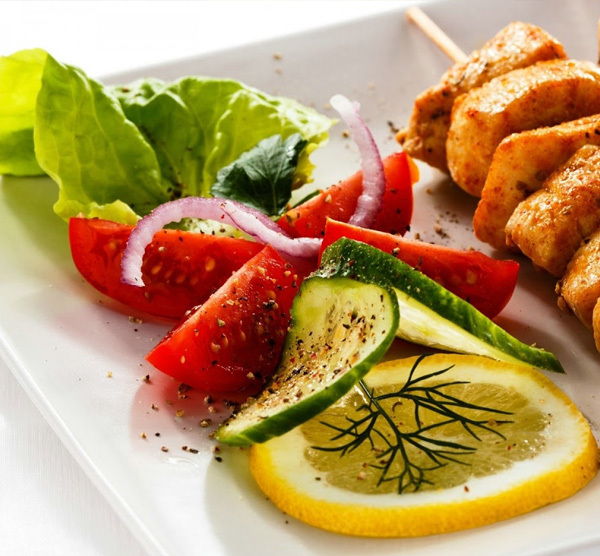 In the dining menu, we serve a vast range of Indian, Continental, and Oriental delicacies prepared by trained chefs in a hygienic manner. The quality of services offered by us are characterized by reliability, accountability, and cost effectiveness, which states for our high popularity and substantial share in the local markets.